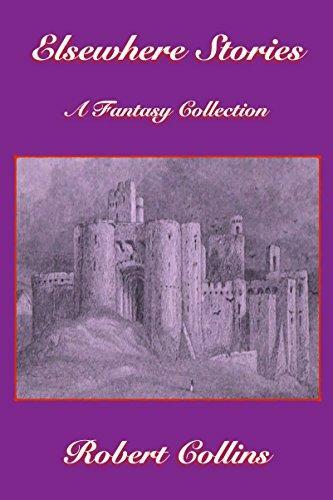 This collection of fantasy stories contains tales of magic and might, as well as tales of invention and compassion. Also part of this collection are two novellas, one expressing concern for the future of the land while other portrays hope for another. 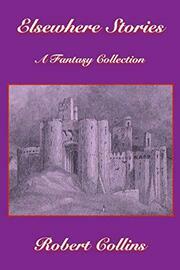 These stories have been previous published in magazines and in self-published collections, as have both novellas. All are gathered in a single volume for the first time.